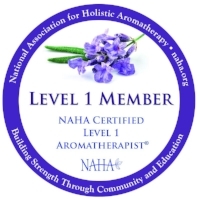 Are therapeutic grade essential oils part of your life and you take them everywhere you go? Have you been looking for a safe yet elegant carrier that will help highlight the importance of their healing properties? This beautiful individually hand-stitched travel bag has been designed with therapeutic-grade essential oils and holistic health in mind. These precious and potent oils need respect. This slick-looking bag is built with naturally made material in the USA using cotton canvas, is double padded for extra security, and triple folded horizontally for practical transportation which makes the bag look unassuming yet important. I believe in giving back and sharing with the community. Aside from using local small shops, I believe in giving everyone who works with me an opportunity to grow along.